1] Press CTRL+ALT+DEL to open the security options menu. Select Task manager from the list. 2] Expand the options in Task manager and check if the Disk Utilization keeps shooting up to 100% again and again. In many cases, the process occupying the major chunk of disk utilization is Windows Image Acquisition (WIA). 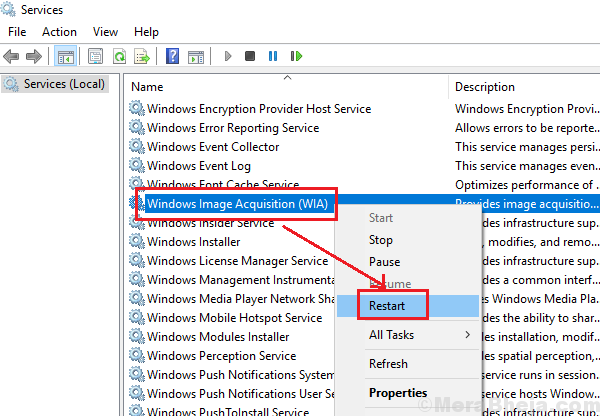 What is Windows Image Acquisition (WIA)? 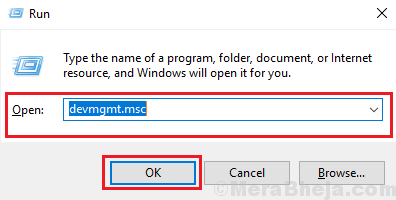 Windows Image Acquisition (WIA) is a driver model which helps the system’s graphic software to communicate with hardware devices which use graphics (like printer, scanner, etc). There’s a service associated with the same as well. 1] The Windows Image Acquisition service might not be running properly. 2] Malware or virus in the system. 1] Run a full malware and virus scan on the system. 2] Check if the RAM is sufficient. A minimum RAM of 4GB is recommended for Windows 10. 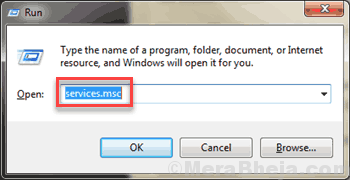 2] Locate the Windows Image Acquisition service on the list which is arranged alphabetically. 3] Right-click on the service and select Restart. 4] Restart the system after restarting the service and check if it helps. Another option could be to disable the service, but that would disallow you from using hardware which is dependent on graphics. It might be that the issue is with the graphic intensive hardware, which triggers the process. Try connecting the hardware to some other system, eg. if the hardware was a printer, connect it to another system and check if upon printing the page, it triggers high CPU usage with the Windows Image Acquisition process. Also, check if disconnecting the hardware helps bring down the CPU usage in the primary system. 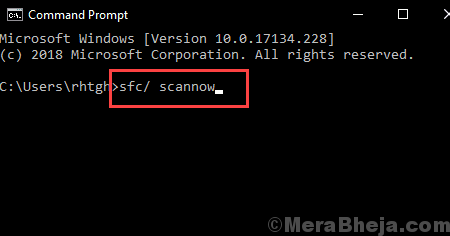 1] Search for Command Prompt in the Windows search bar. Right-click on the icon and select Run as administrator. 3] Restart the system once the command is executed. At times, the graphic driver might not support the hardware, thus pressuring the system. We could update the drivers in this case. 1] Press Win + R to the Run window and type the command devmgmt.msc. Press Enter to open the Device Manager. 2] Expand the list of graphic adapters. 3] Right-click and select Update driver for the graphic drivers. 4] You could uninstall the graphic drivers and restart the system as well. 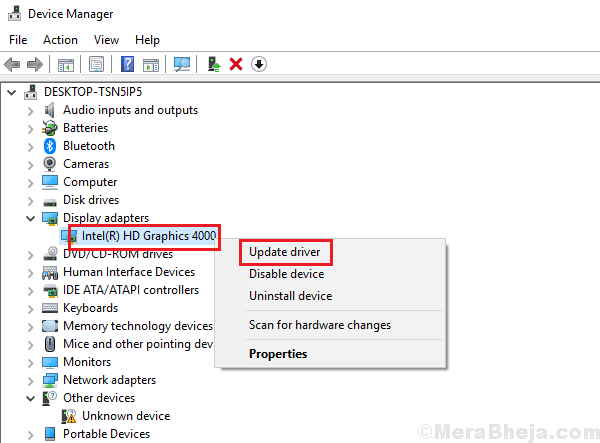 You could also consider installing the graphic drivers from Intel’s download center. 1] Press Win + R to open the Run window and type the command services.msc. 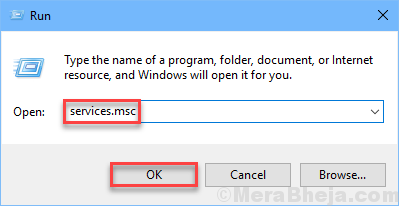 Press Enter to open the Service Manager. 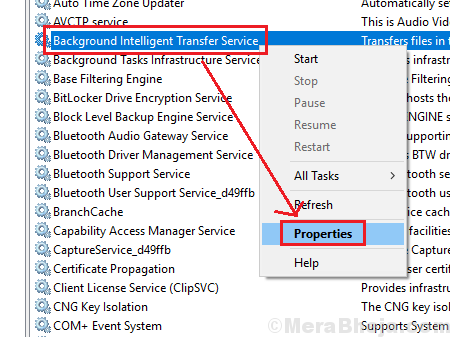 2] Locate the Background Intelligent Transfer service and right-click on it. 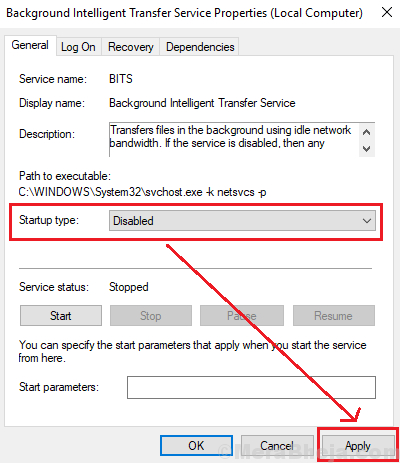 4] Change the Startup type to Disabled and Apply the settings.